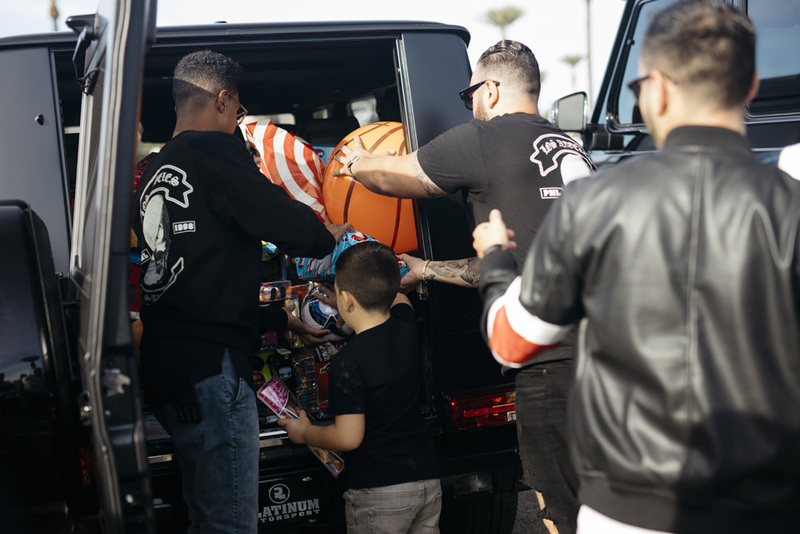 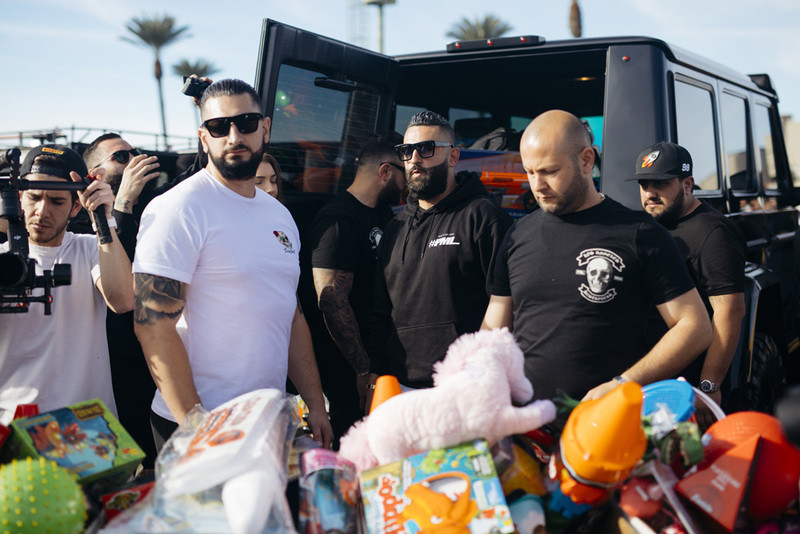 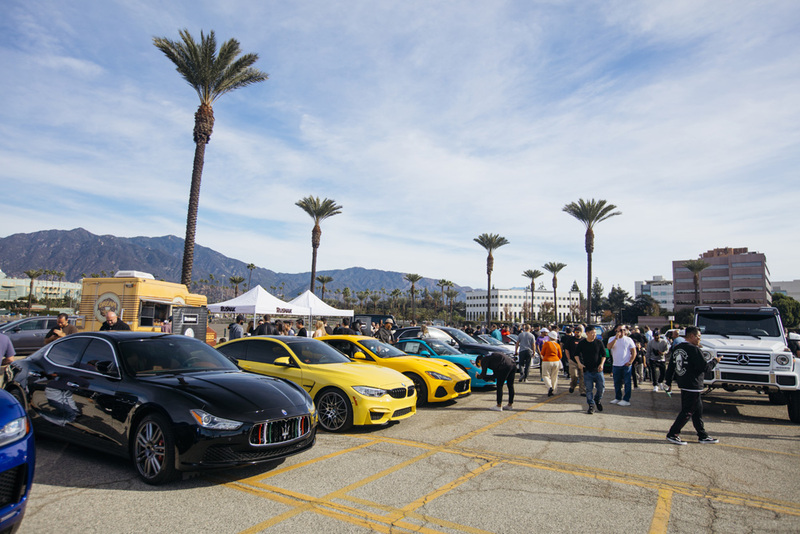 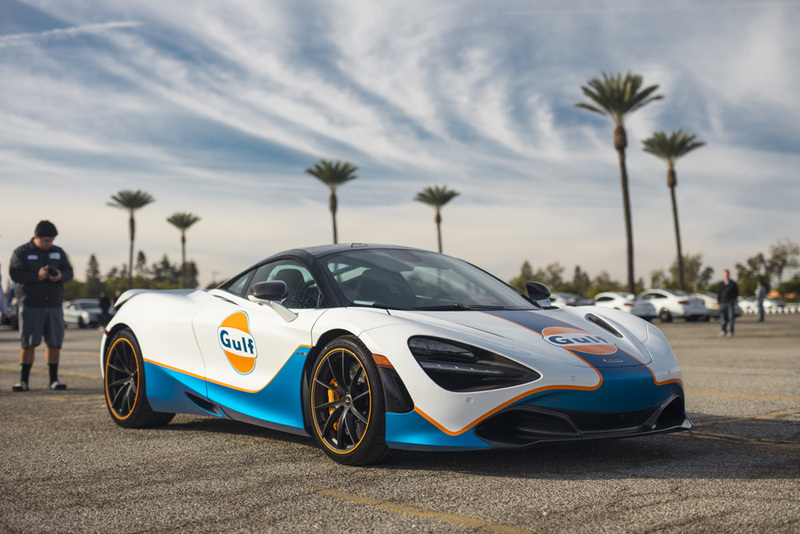 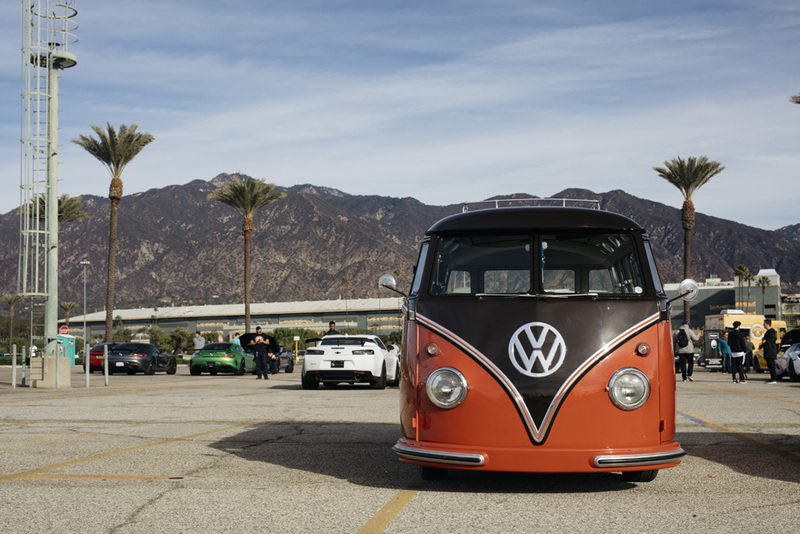 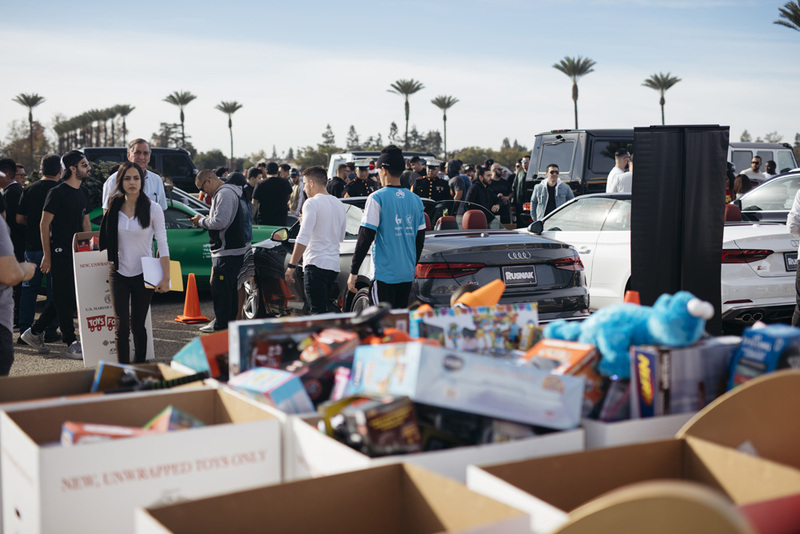 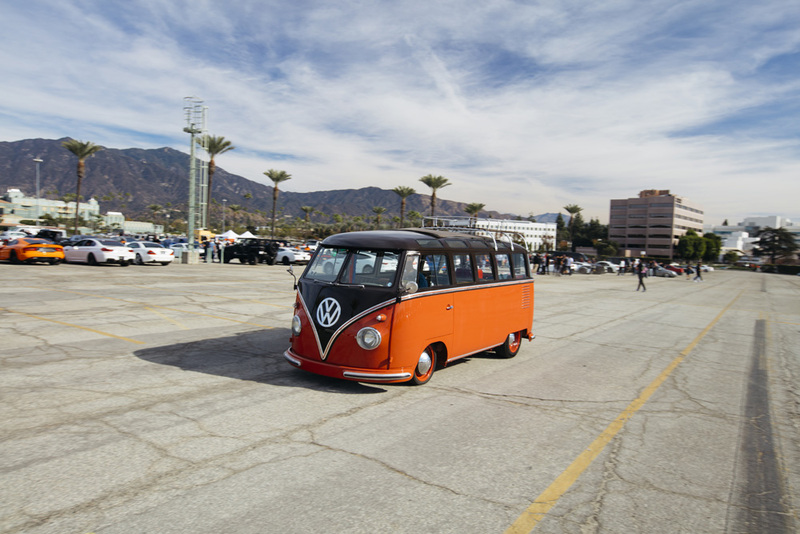 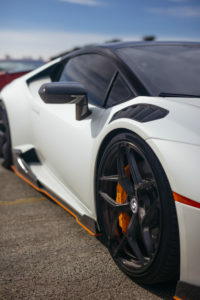 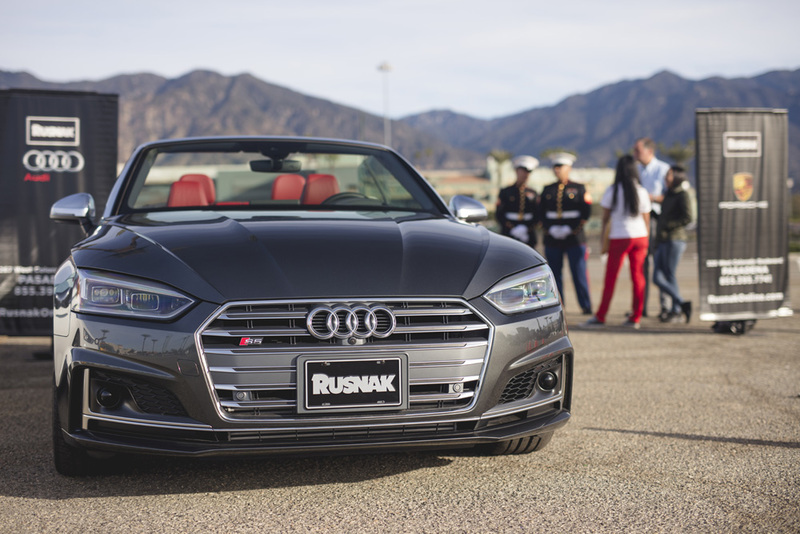 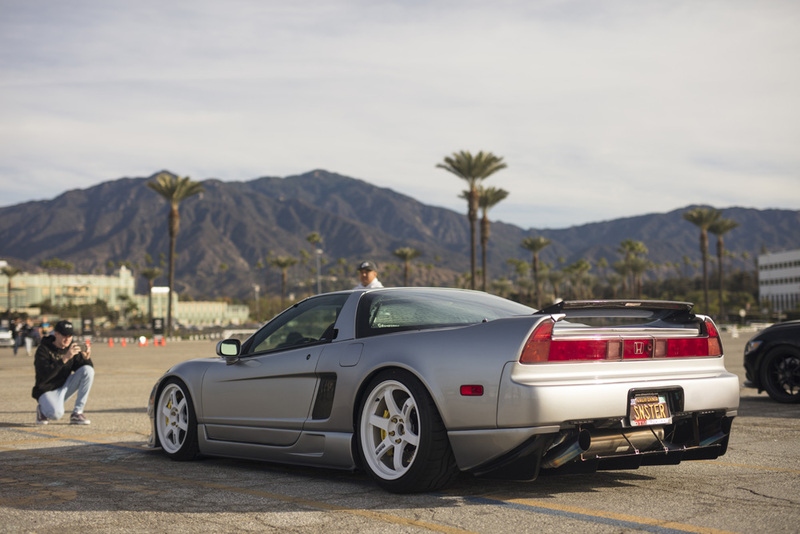 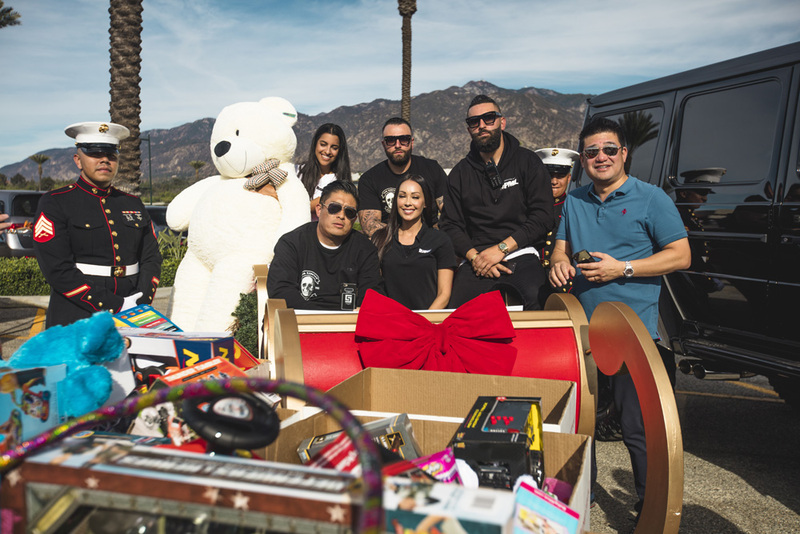 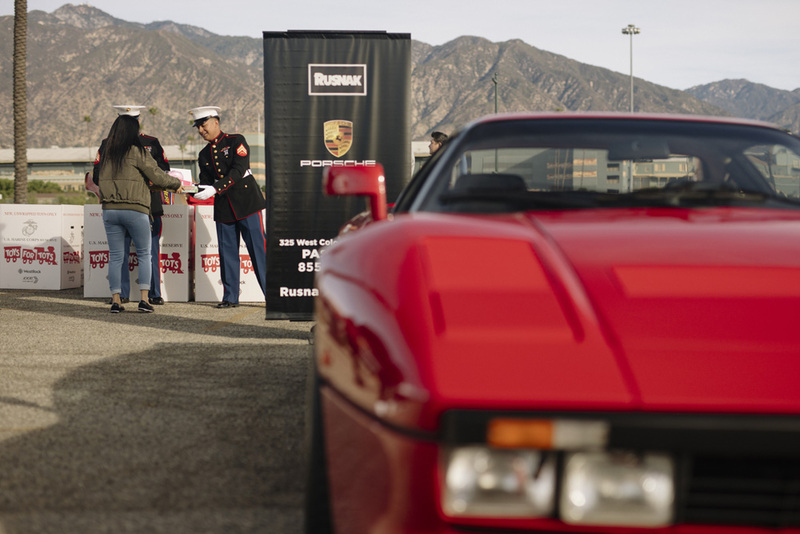 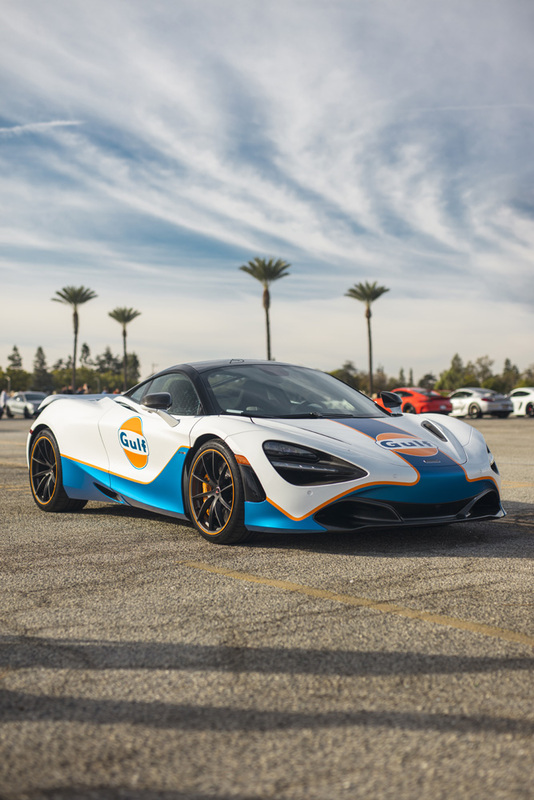 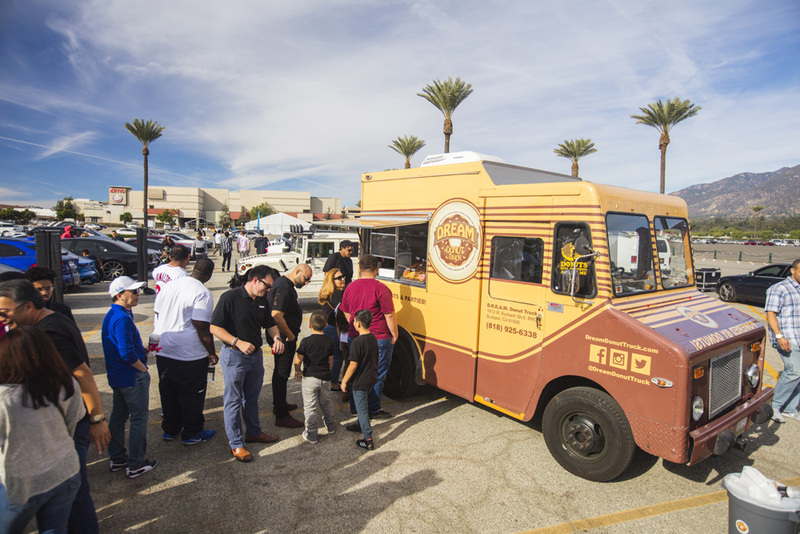 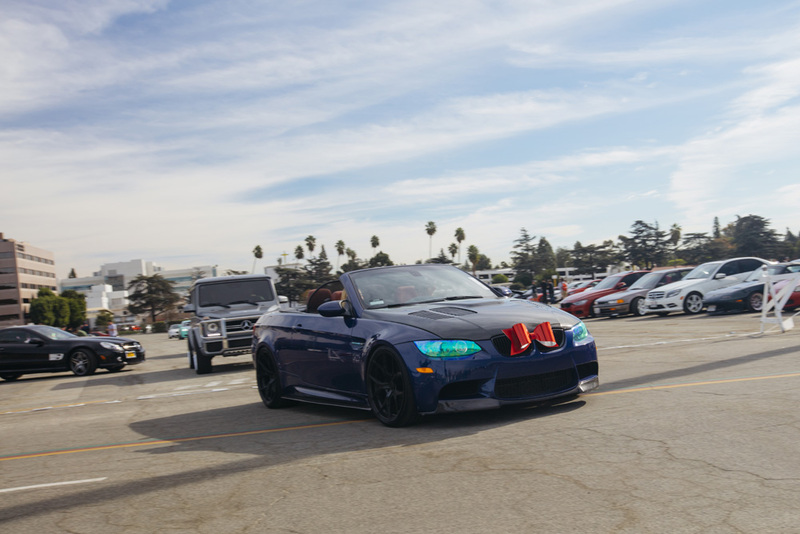 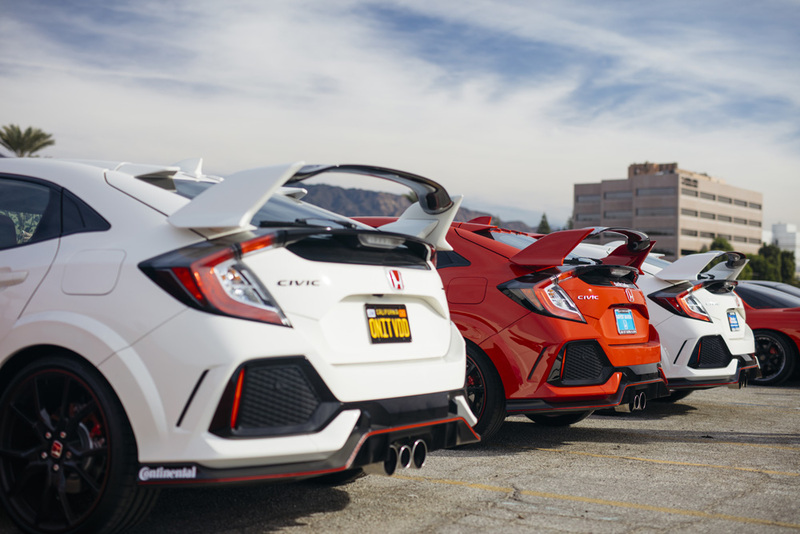 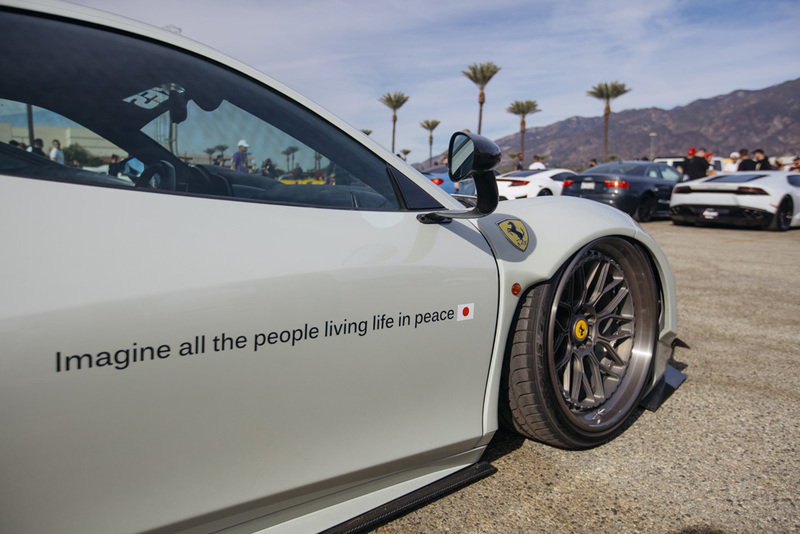 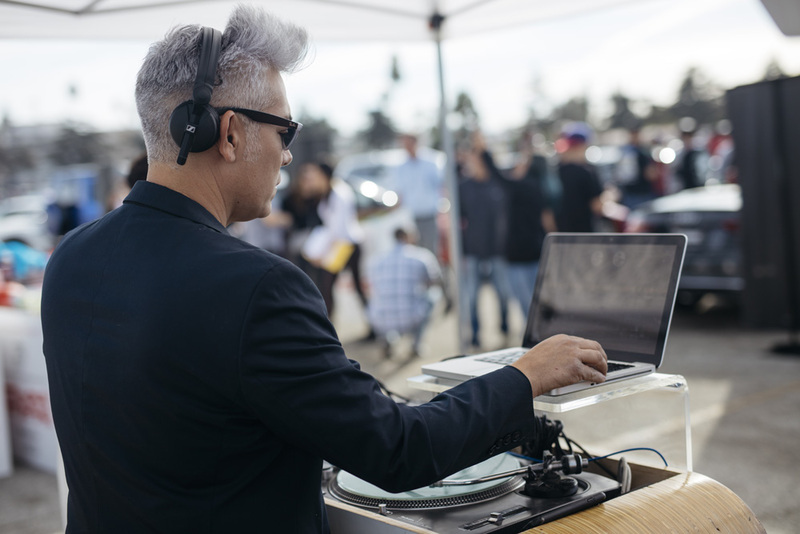 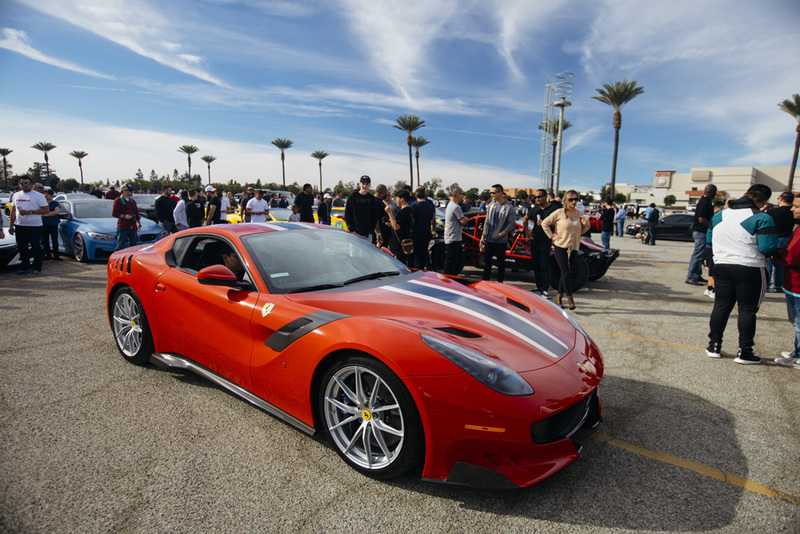 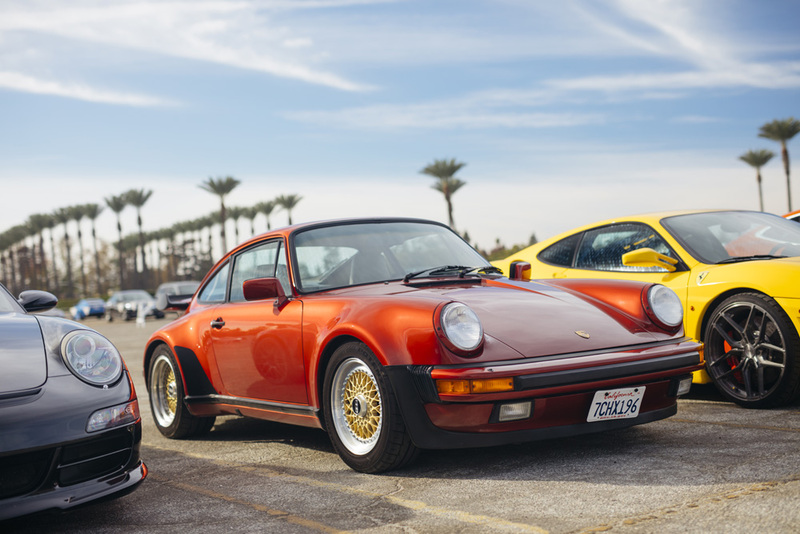 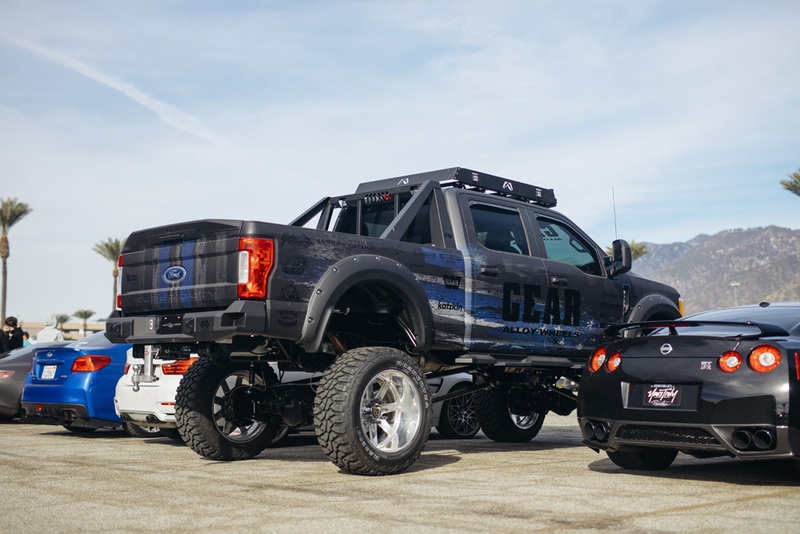 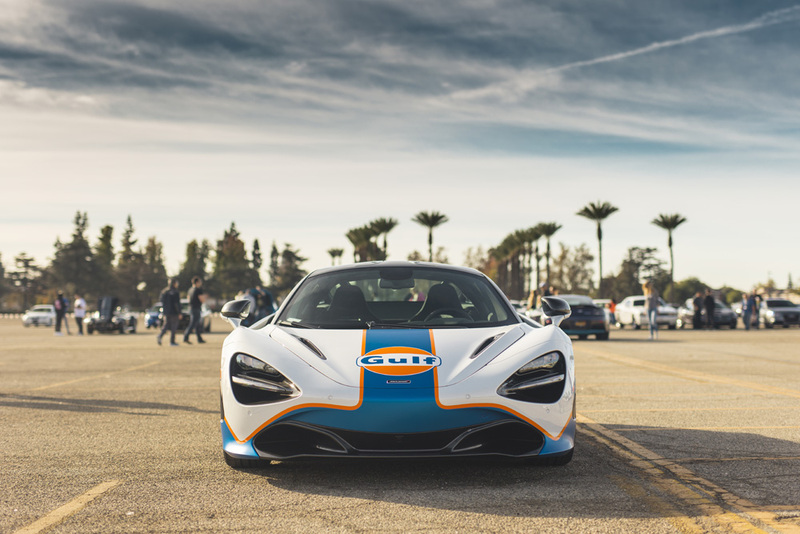 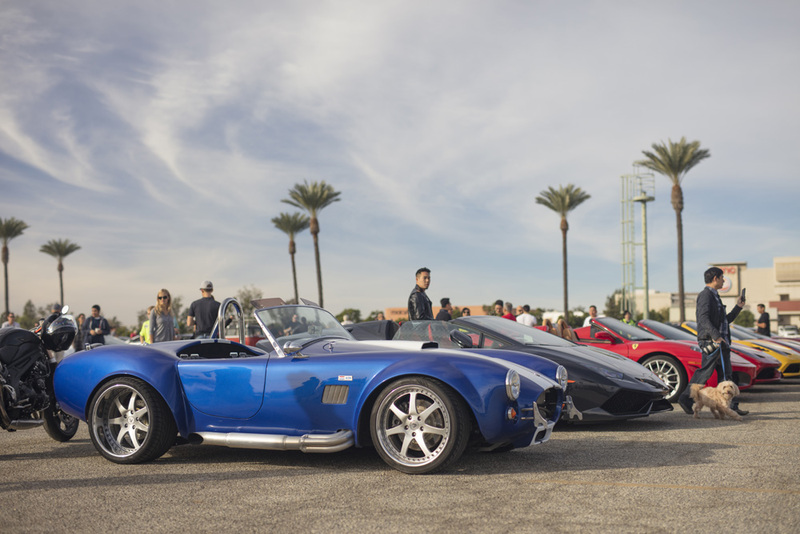 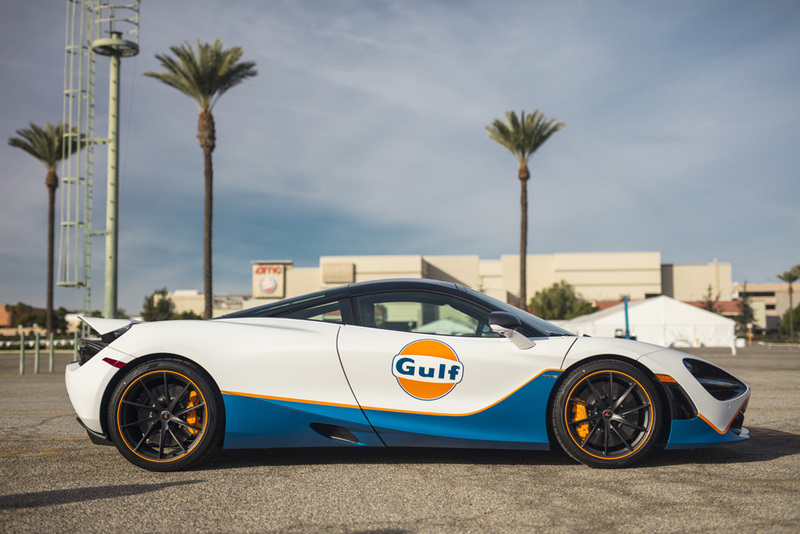 Arcadia, CA — Rusnak Auto Group, Platinum Motorsports, and Hing Wa Lee Jewelers presented another edition of Morning Octane, a free car show open to the public. 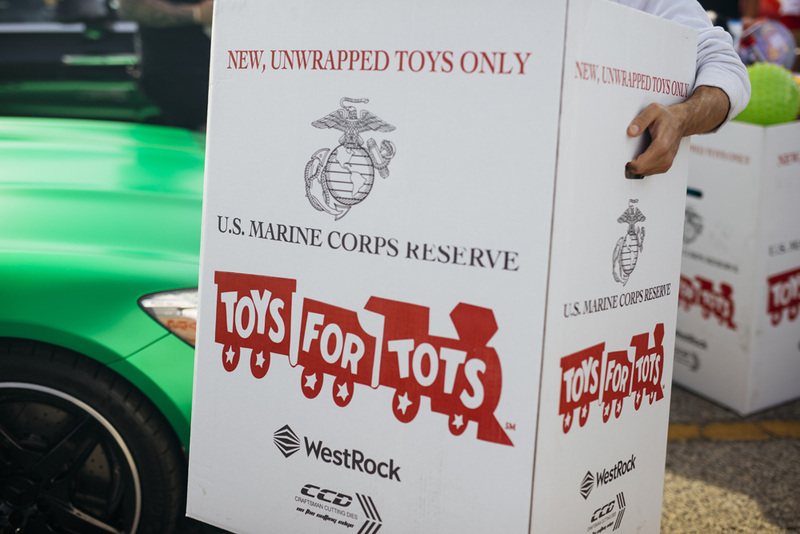 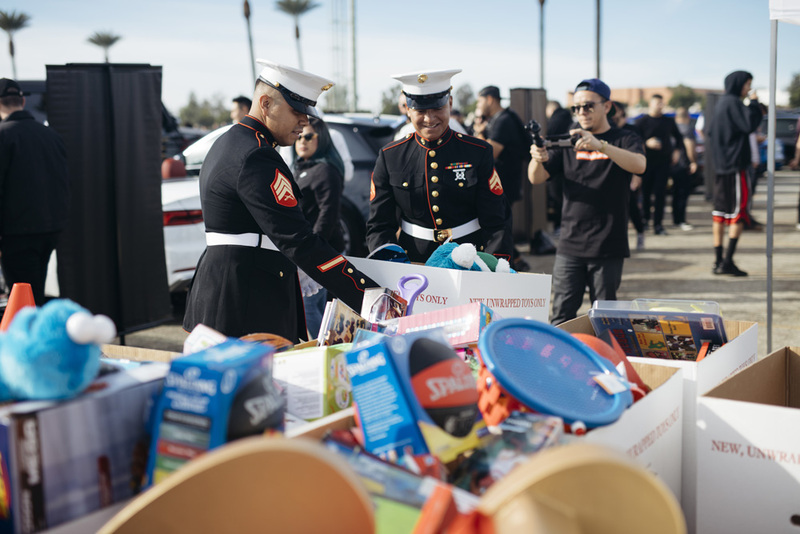 This Morning Octane benefitted Toys for Tots who collected unwrapped gifts for children in need. 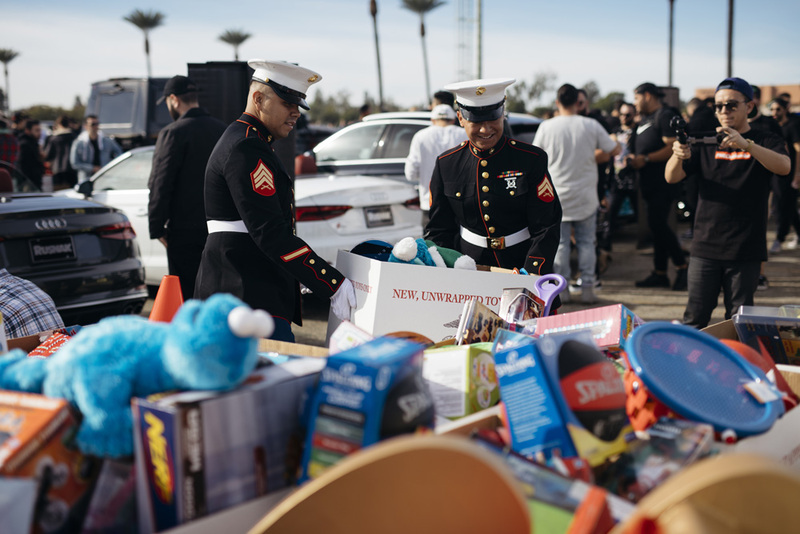 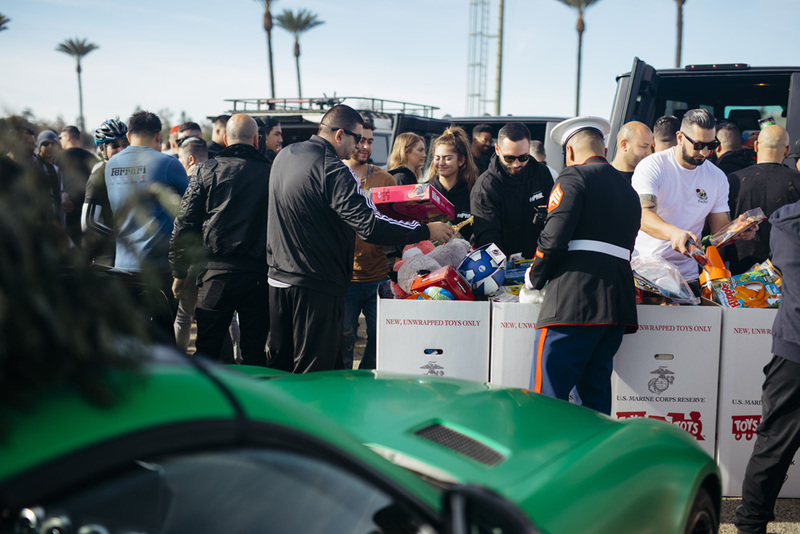 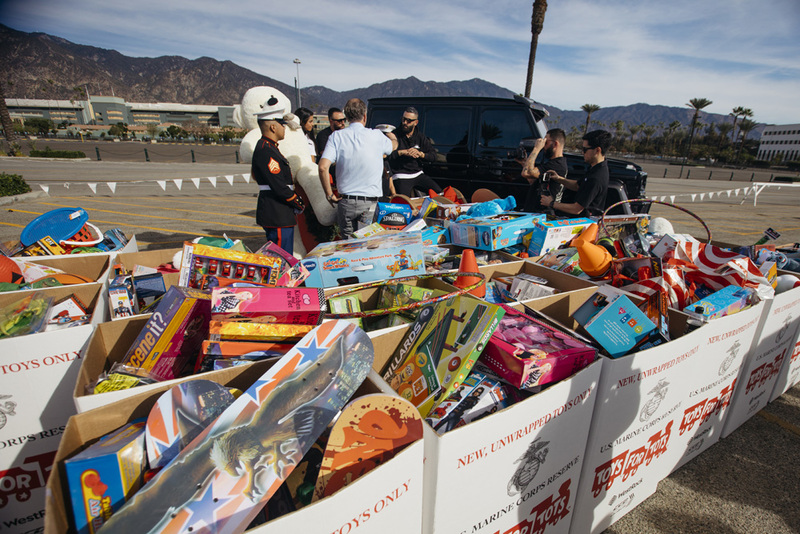 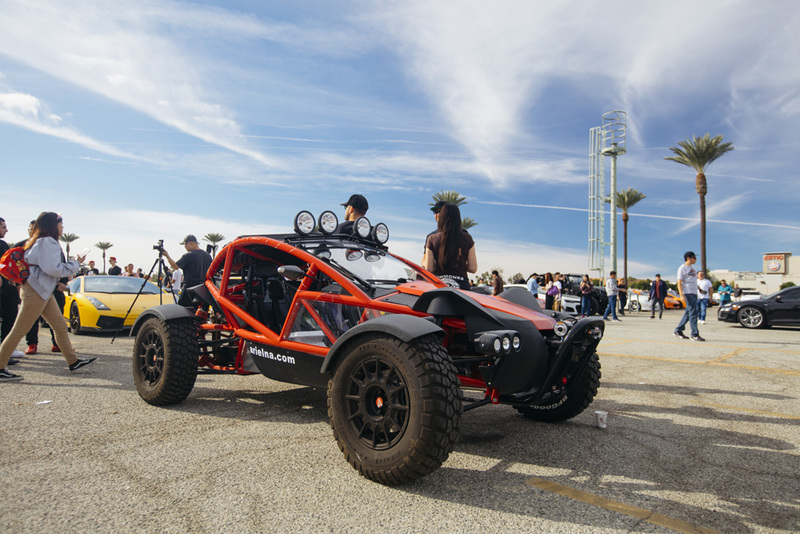 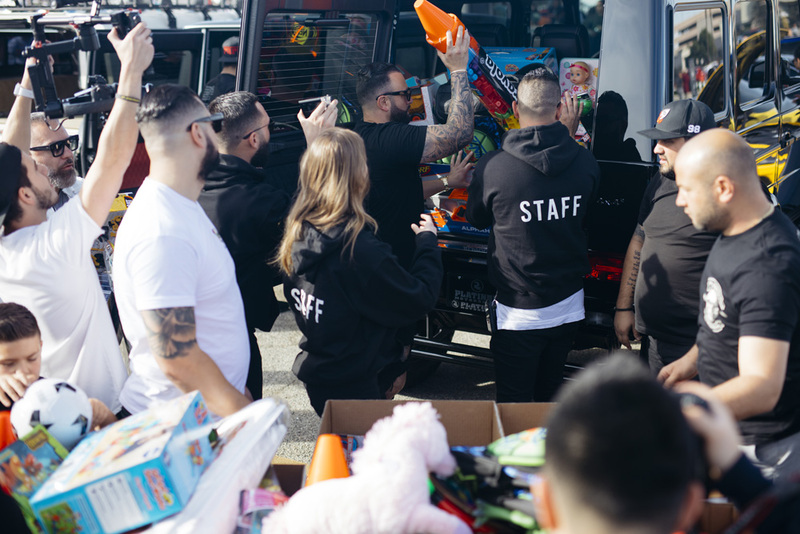 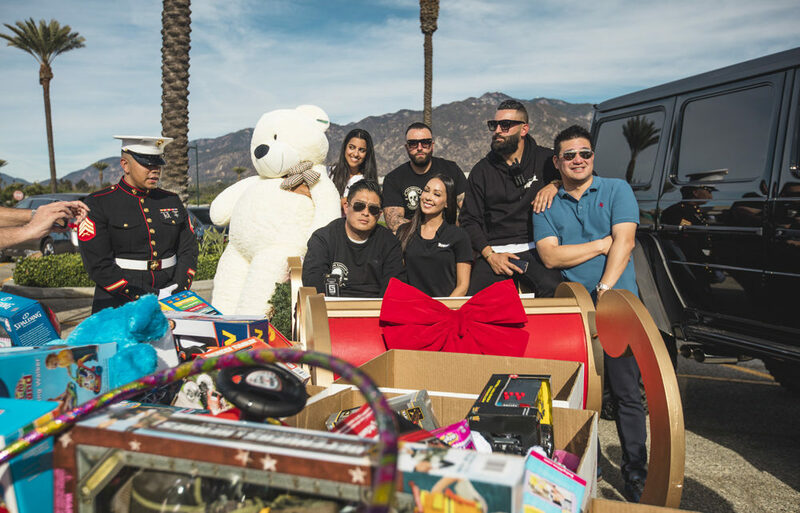 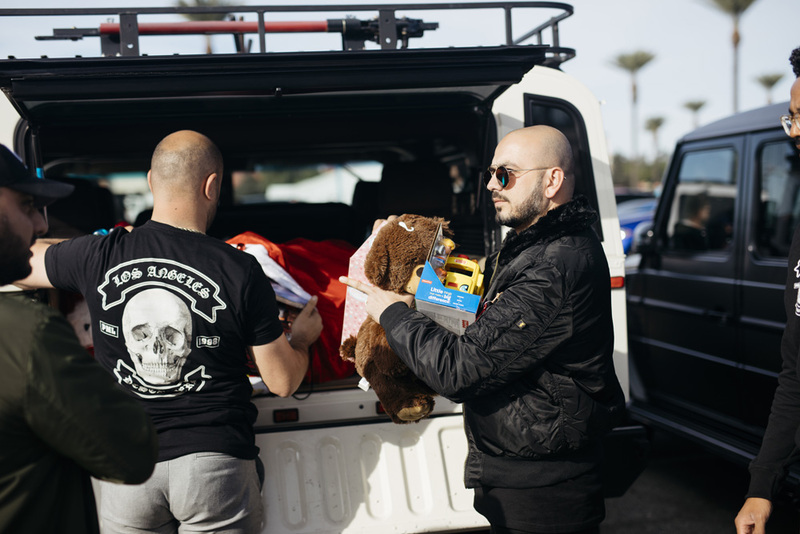 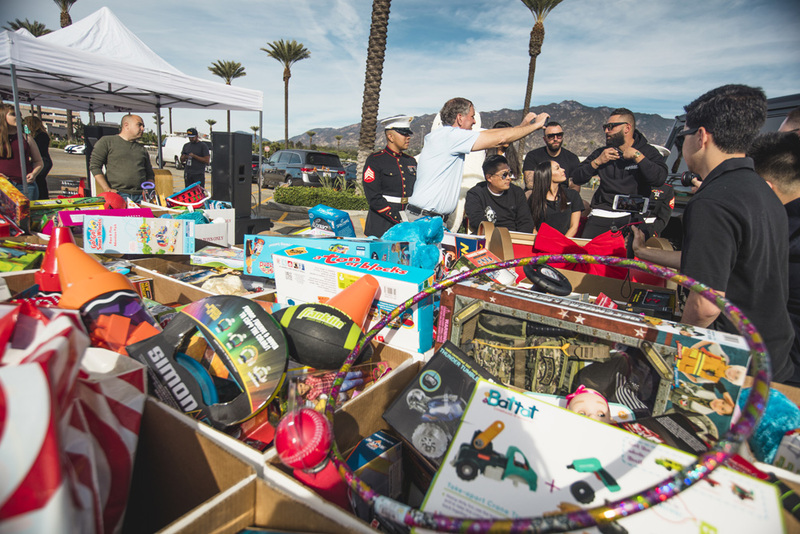 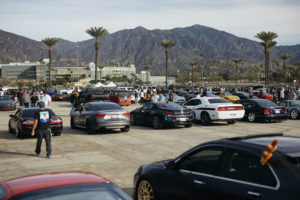 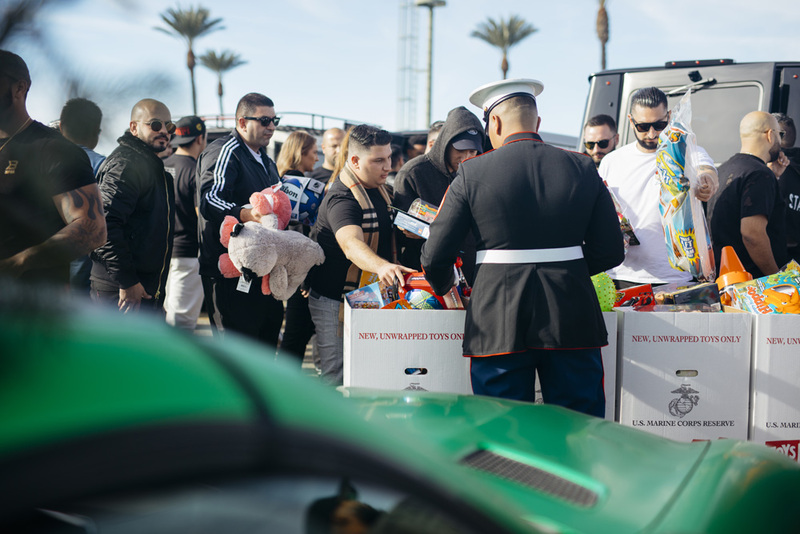 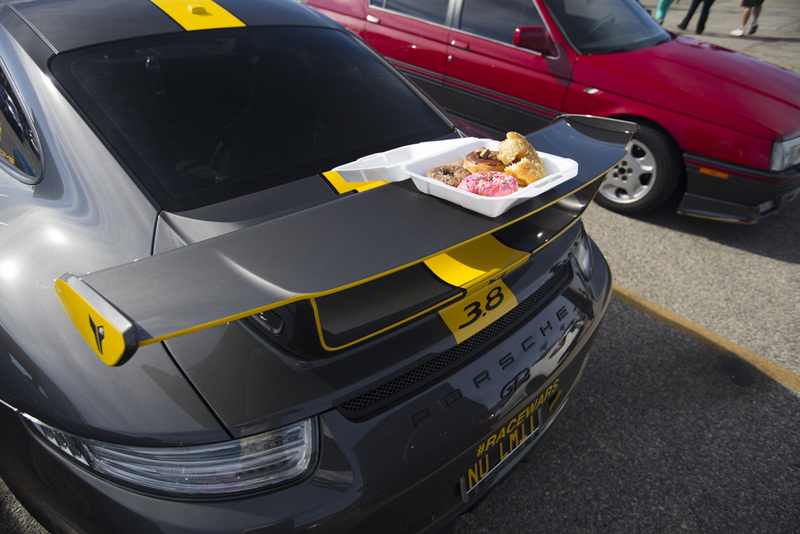 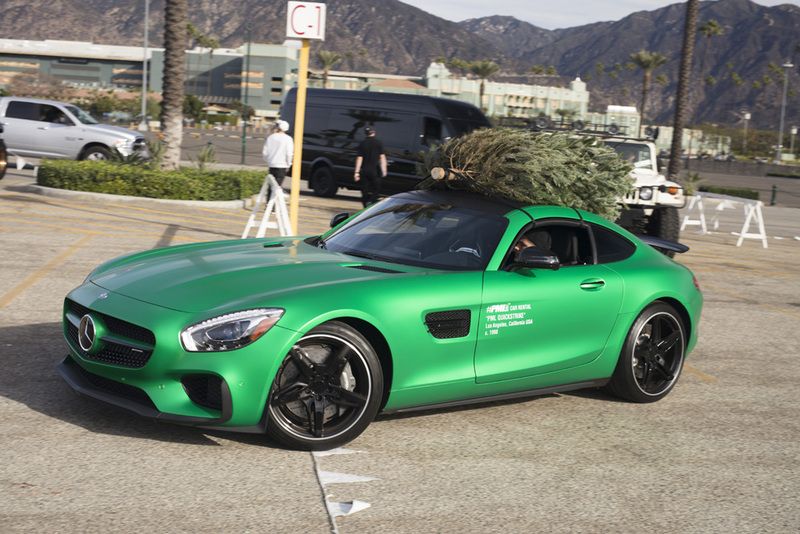 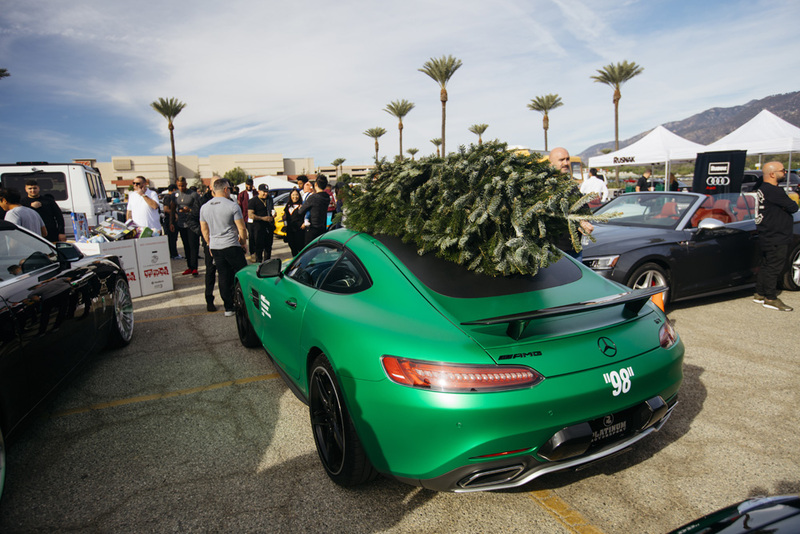 The event took place at the Santa Anita Park in Lot C from 9:00 a.m. to 11:00 a.m. on the 9th of December. 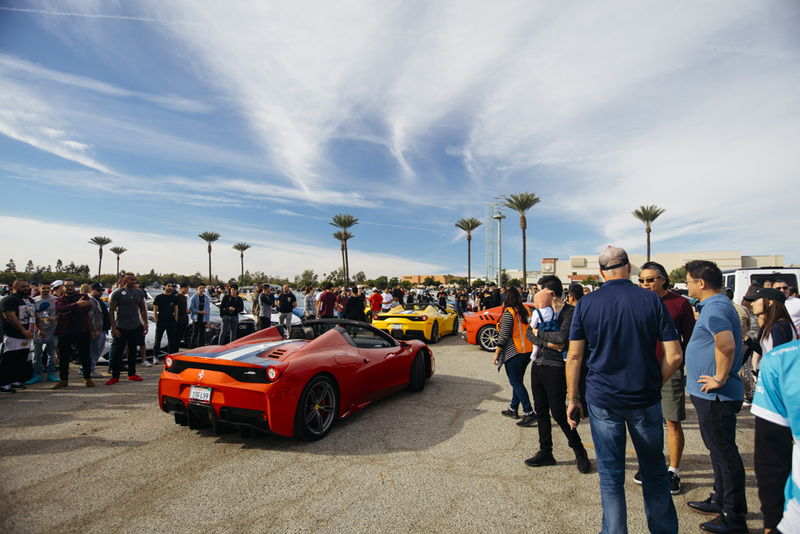 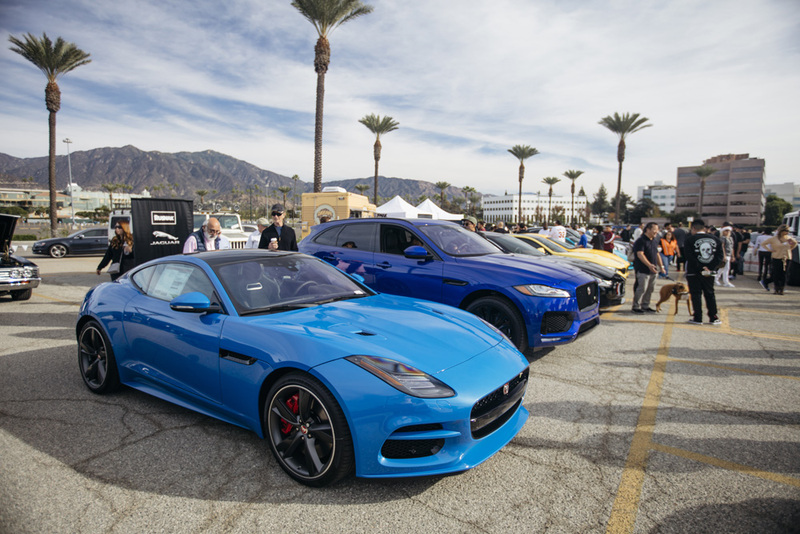 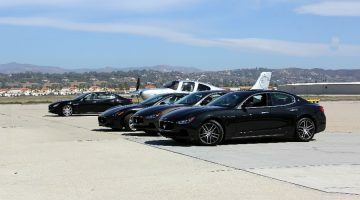 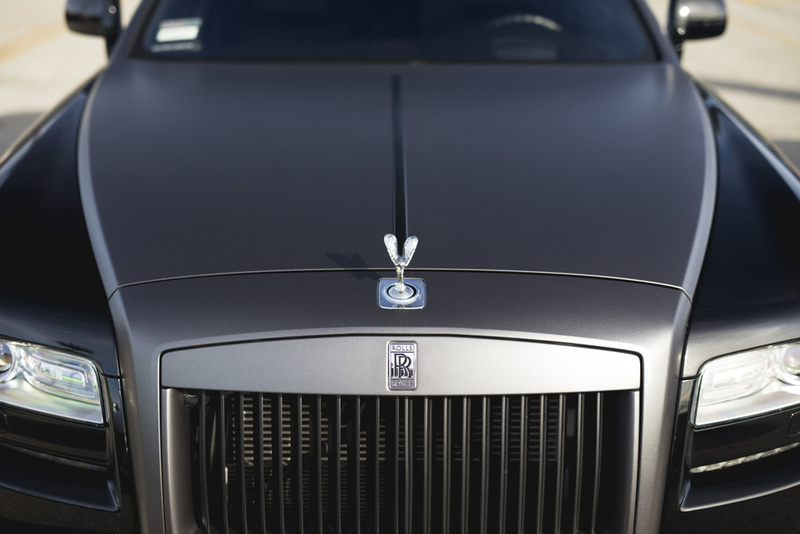 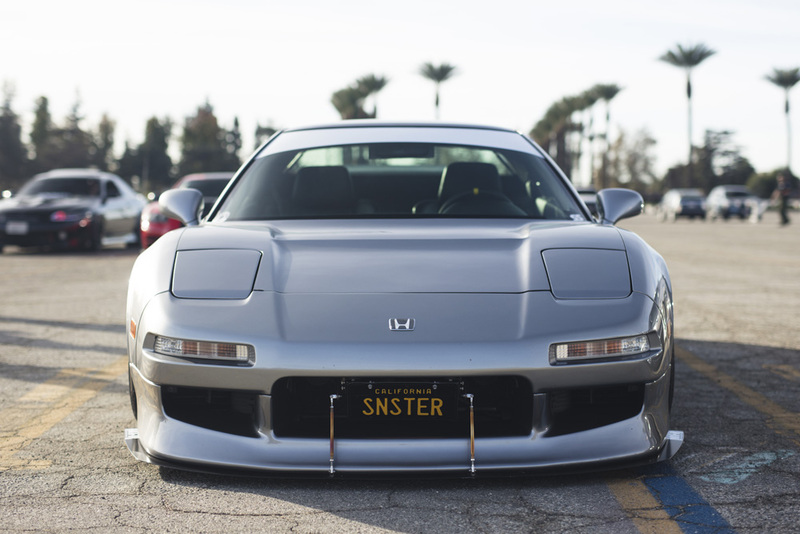 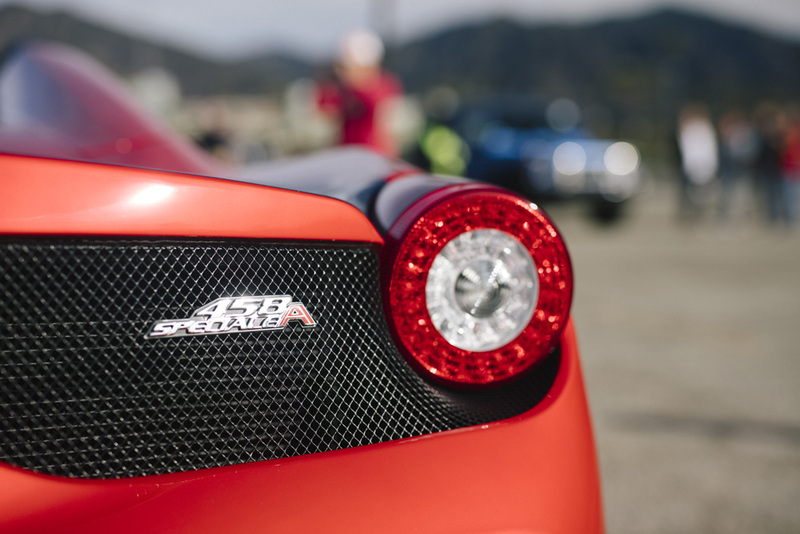 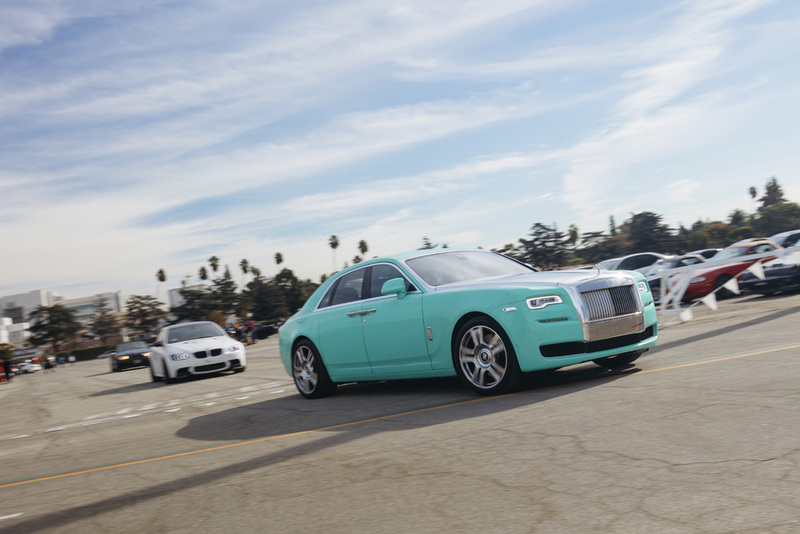 Exotic vehicles and car enthusiasts from around Los Angeles and Southern California were in attendance. 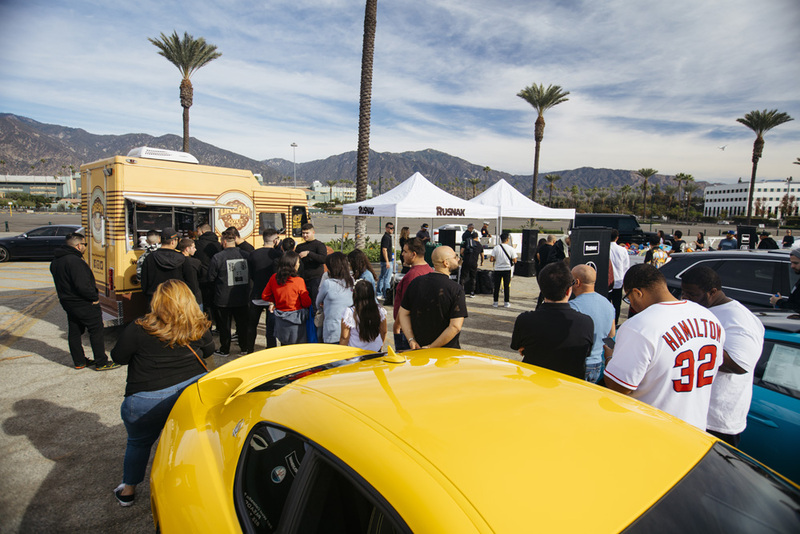 Dream Donut Truck joined the show this year and sold its delicious donuts to attendees.